Honestly, I never really believed in Santa Clause. The whole idea didn't make sense to me! I knew my parents provided everything I wanted and needed, and Christmas was about Jesus.... so where did this chubby Caucasian man come into play?? With that thought process as a child, I would spend HOURS creating Christmas lists for my mom each year. Way before blogging, I'd copy & paste pictures into Microsoft Word and email them to her with prices and where to purchase. Any design lover will LOVE one of these for their coffee table collection. 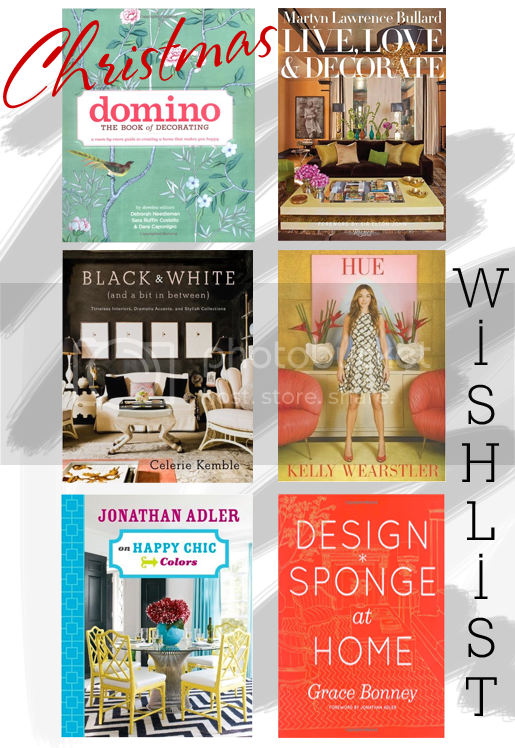 Stay tuned for more wishlists this week!